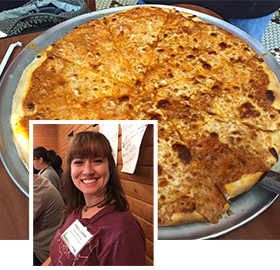 "Lasagna Pizza at Joe's Pizza." 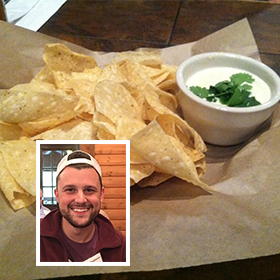 "Ironwood Grill's Chips & Queso." 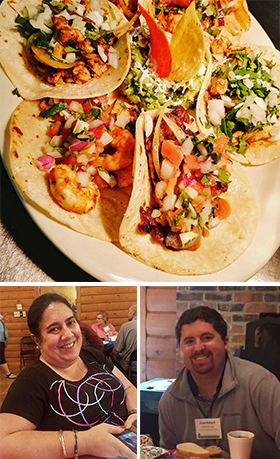 Comments on "Totally T-Town Food Faves: Oct. 22-28"